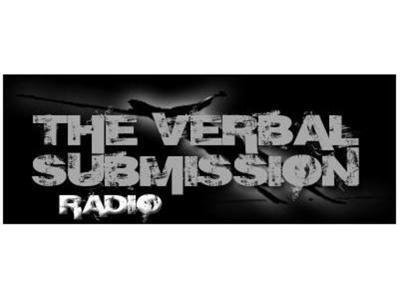 Join us for our 84th episode of The Verbal Submission on Sunday, May 6th, 2012 as hosts Brian Hemminger, Ben Thapa and Gerry Rodriguez discuss the latest happenings in the world of mixed martial arts. We'll be talking last night's UFC on FOX 3 event as well as the Bellator 67 show from Friday night. Our special guests for the evening will be undefeated bantamweight Matt Manzanares, MMA author of 'Caged' Cameron Conaway and Rich Hansen of MMA Torch. Make sure to tune in!